Act now! The location does not get better than this. 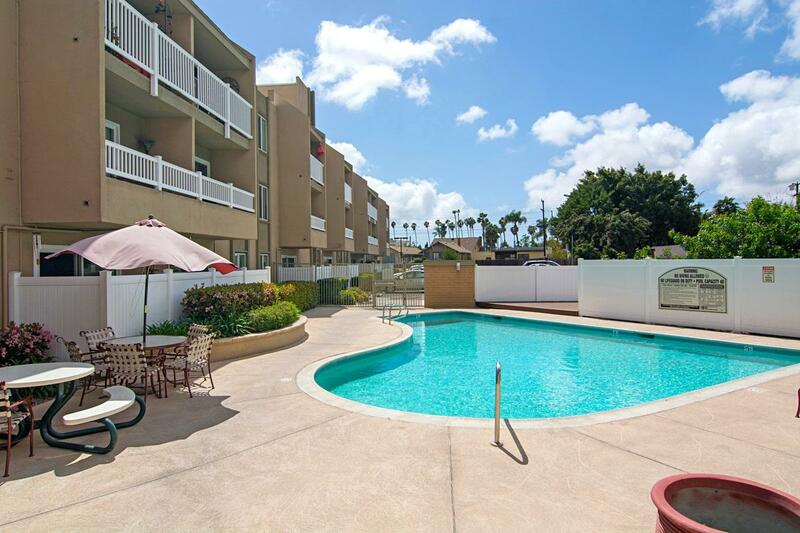 Live the best life that the San Diego metro has to offer just blocks from the shops, restaurants, nightlife and parks of Adams Ave and 30th St. 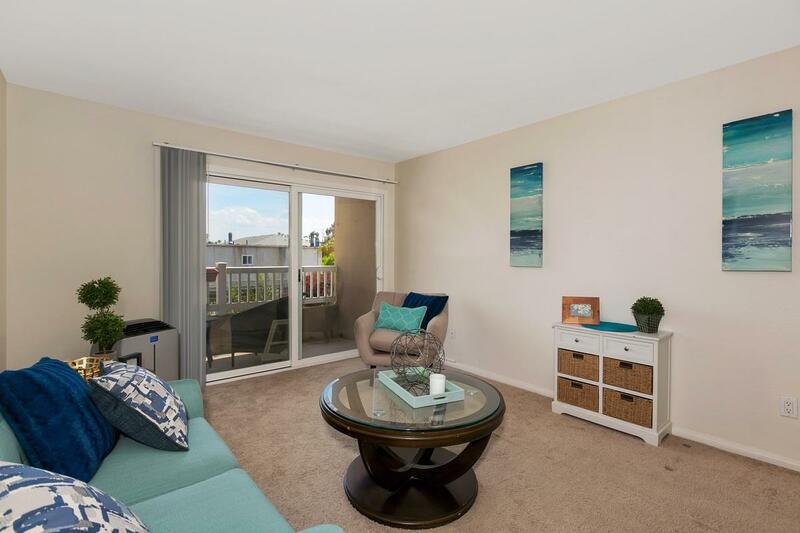 Totally move in ready condo with granite counters, private balcony, spacious and freshly painted living area, and assigned parking spot. 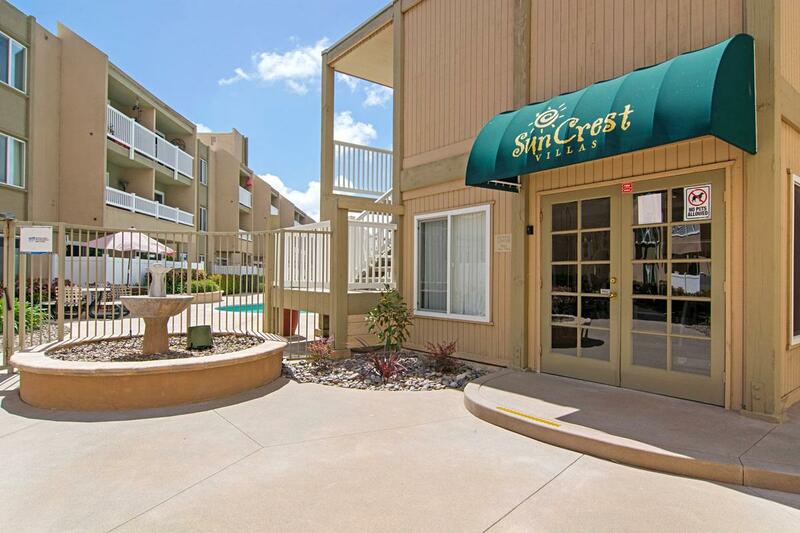 Complex features a heated pool, sauna, outdoor grills and gym, plus HOA covers water. 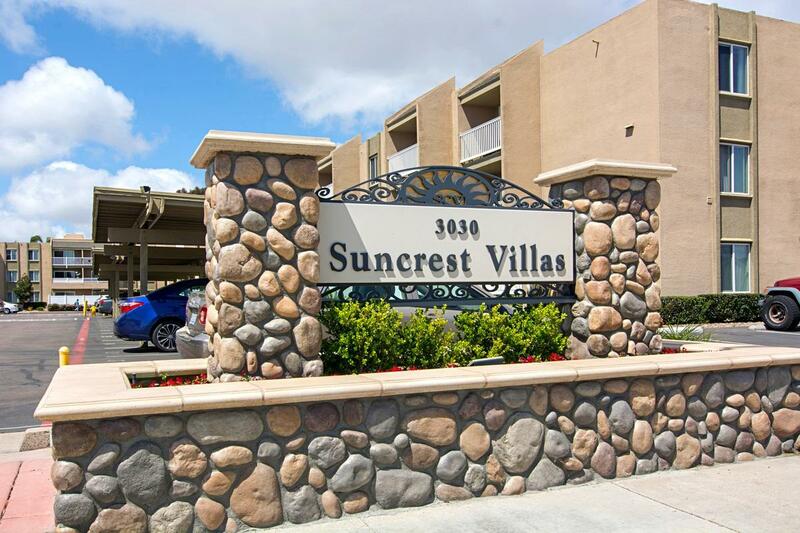 Get in on the best kept affordable secret in the metro that is Suncrest Villas!